I sure would love to see a similar video for cat people; I have a cat with a wheezing cough that lasts about a minute each time. Happens about once a day. She had viral URI early in life. I know you can’t give me specific advice. Kitty’s been to the vet but she couldn’t find evidence of lung problems. 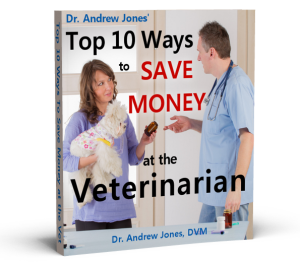 Is it safe to use the remedies for dogs, in cats? thank you for the video it is very helpful. my dog which is a yorkie & he has a goose like cough, i’m going to try this honey/lemon &warm water tonight.thank you again for your help.